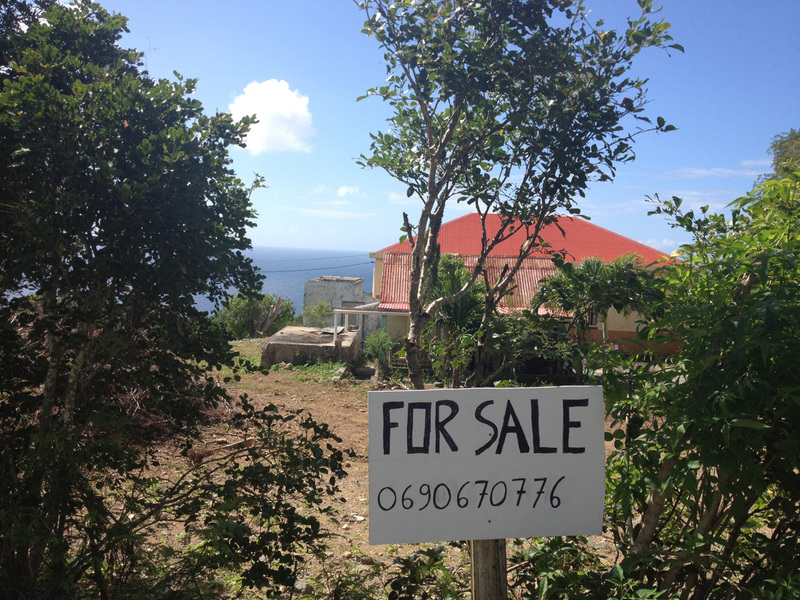 For just three million euros (approximately four million dollars American), you can purchase this magnificent fixer-upper with a view of the island of Saba in the distance. Send all inquiries to LaBreia Real Estate, LLC. This entry was posted in Laszlo Von Glitz, St. Barthelemy, travel and leisure, tropical real estate, Working vacations and tagged Caribbean, funny, Gouverneurs Beach, Gustavia Saint Barthélemy, Laszlo Von Glitz, Saint Barthélemy, st barth, St Barths by Laszlo Von Glitz. Bookmark the permalink.